We are a growing church in one of the most rapidly-changing areas of central London, rooted in a historical commitment to beauty in worship and engagement with the local community and its needs. We are a welcoming, diverse and inclusive congregation: everyone is welcome to worship at St. Peter's regardless of level of faith, gender, race, disability or sexuality. 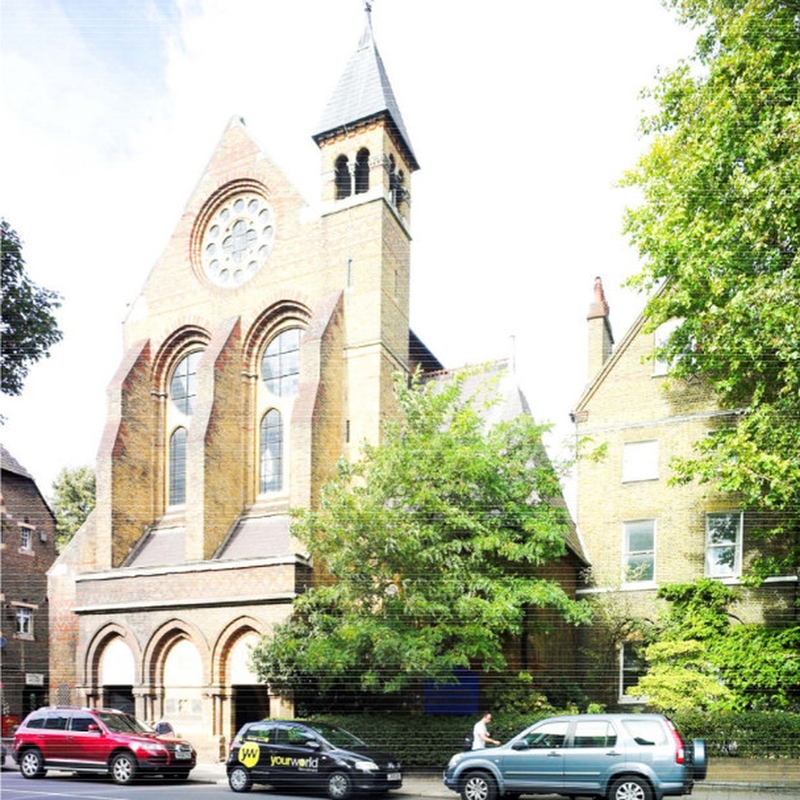 St Peter's is part of the North Lambeth Parish, with our sister church St Anselm's at Kennington Cross.